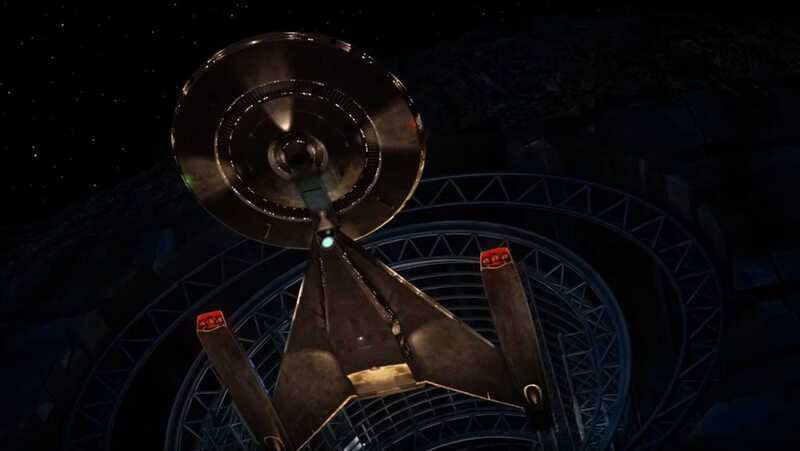 Showrunner Brian Fuller (Hannibal, American Gods) dropped a bit of new information on the upcoming Star Trek: Discovery series. Check out the full details provided by Entertainment Weekly (EW) at the Television Critics Association’s press tour in Beverly Hills on 8/12/16 here. One of the biggest plusses that came out of the talk was the discussion of creating a future more reflective of the diverse world we now live in with the casting of characters for the series. As reported by EW.com, Fuller stated that the lead character in the series will be a female lieutenant commander with a “level of diversity”. He also explained that he consulted with astronaut and physician Dr. Mae C. Jemison, who is the first African-American woman to travel to space, when creating the aforementioned lead character. 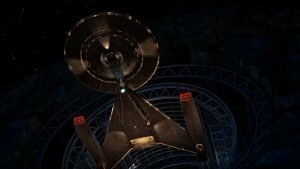 Get ready to beam up in January 2017 as the 13 episode series will first premiere on the CBS network, and then make the jump for new episodes to appear on the CBS All Access streaming service.